With summer fast approaching, new and existing students across Swansea will be looking ahead, not just to their plans for the holidays, but even further to the start of the new term. But unbeknown to many the search for the perfect student pad needn’t be a chore. Set to open its doors in September 2015, Park Buildings Swansea offers state-of-the-art accommodation for students already living in the city and those new to the area. 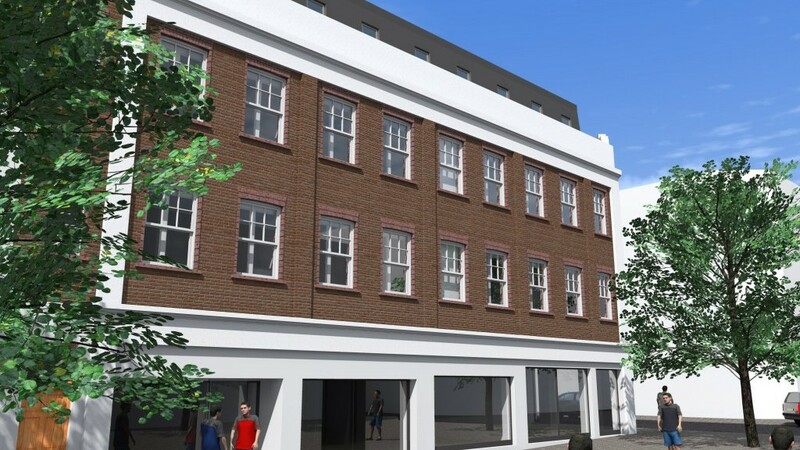 The development consists of 24 purpose built studio apartments, each of which provides a great place to live, study and relax. 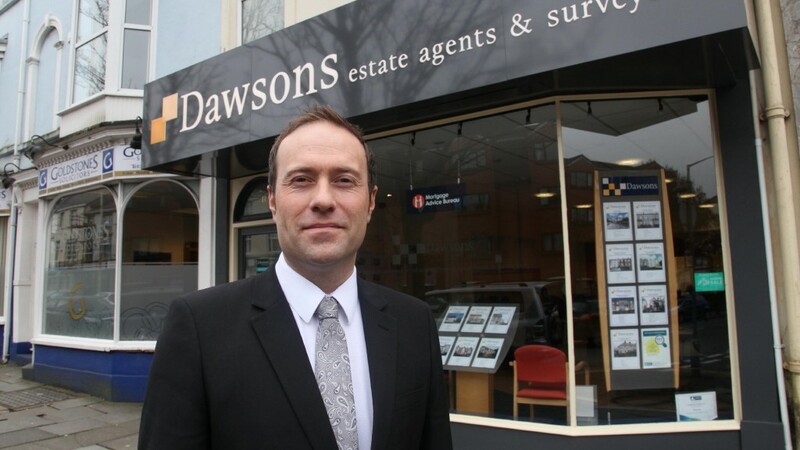 Swansea-based Dawsons is the independent estate agent behind the new development, and their team of property experts will be taking reservations on a first come, first serve basis. “Park Buildings is a truly unique addition to Swansea and its student population needn’t settle for second best any longer when it comes to finding a new home from home for the new term. 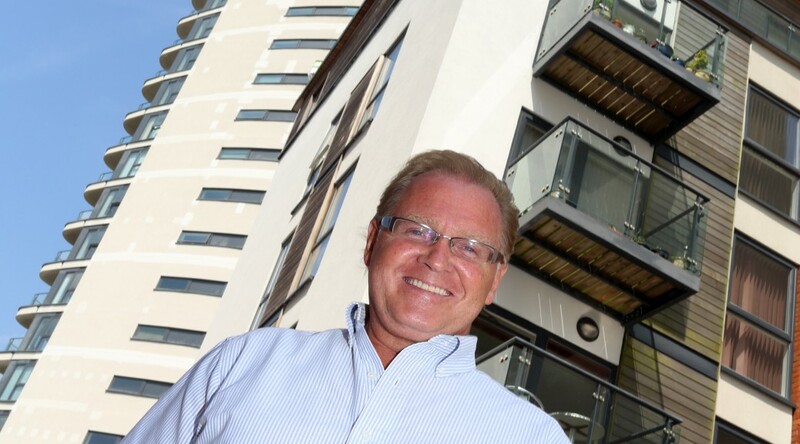 The studio apartments come complete with a concierge service, cleaning service, laundry facilities and storage facilities, so you have everything you need to start or continue your education in Swansea,” added Ricky Purdy, Director of Residential Lettings at Dawsons Estate Agents. Park Buildings is conveniently located just a stone’s throw away from transport links and local amenities. The accommodation is also beautifully designed with open plan living and sleeping areas and their very own kitchen and shower rooms. “The studio apartments are available with all-inclusive rent so you can concentrate on your studies. There are only 24 apartments available so hurry and reserve yours today,” concluded Ricky. For further information on Park Buildings, please contact Dawsons’ Swansea office on 01792 646060. Please also visit http://www.parkbuildings.info/ for more details. How has the introduction of Help to Buy in 2014 affected the wider property market? The Help to Buy equity loan scheme, known as Help to Buy 1, was officially introduced in April 2014. The initiative has since been a huge success, giving buyers with small deposits the chance to get onto the housing ladder, as well as aiding the recovery of the housing market. Here the UK’s leading independent mortgage broker, Mortgage Advice Bureau, explores how the introduction of the Help to Buy schemes has fared throughout 2014. Only available on new build properties worth up to £600,000, the Help to Buy 1 scheme can be accessed by all borrowers. However, applicants must not have another property and cannot take out loans on an interest-only basis nor let the Help to Buy property out. “To buy a house using the scheme, borrowers contribute a deposit worth 5% of the property’s value whilst the government provides a loan equivalent to 20%. The remaining 75% is obtained from a traditional mortgage lender. This means that a buyer with a £10,000 deposit could access finance which enables them to purchase a house worth £200,000 under the scheme,” said Oliver Adair from Mortgage Advice Bureau. The Help to Buy mortgage guarantee scheme, known as Help to Buy 2, helps homebuyers with good credit records who can afford to purchase the property outright with a deposit as low as 5%. These include first-time buyers trying to get onto the property ladder and ‘second movers’ needing to move up the ladder to a bigger home. The Help to Buy 2 loan is not available for buy-to-let landlords, second homeowners or for a shared ownership purchase. After consistently reaching its targets throughout 2014, Help to Buy 2 has attracted buyers with lower salaries who are looking for more affordable properties. Alongside the new Starter Home scheme, which was announced in December, first-time buyers now have numerous opportunities to find varying affordable routes into the property market. “To see how you could benefit from one of the government-backed schemes, you should seek help from a professional mortgage adviser who will be able to guide you through the steps and recommend the right scheme for your situation,” concluded Oliver. Will the stamp duty reformation have an impact on your property buying habits? As with any government statement, there were a few surprises in George Osborne’s Autumn Statement, and not least was the reformation of stamp duty as we know it. In what was his last statement before the general election, Osborne announced that there is to be a complete overhaul of the system. Here the UK’s leading independent mortgage broker, Mortgage Advice Bureau, explores the changes in stamp duty and how it will affect buyers across the nation. Introduced in 2003, Stamp Duty Land Tax (SDLT) is a transfer tax charged when purchasing a property. The old way of calculating stamp duty was by using what was known as a ‘slab system’. It would begin when a homebuyer purchases a property valued over £125,000. 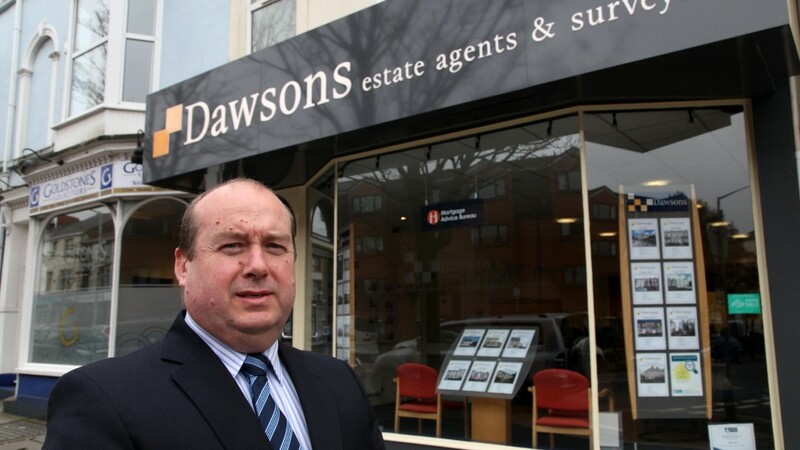 Any properties bought for up to £250,000 would then be charged at 1%. The stamp duty charges then rose to 3% for properties worth more than £250,000 and up to £500,000, and continued to rise to 4% up to £1million, 5% up to £2million and 7% over £2million. “The problem with this system was that, if a buyer paid just one penny over the £250,000 threshold, they would be charged triple the amount of stamp duty than if they were a penny under,” said Oliver Adair from Mortgage Advice Bureau. So what’s changed? Under the new system, the amount of stamp duty owed will work in a tiered way, much like income tax. For example, if you bought a property worth £130,000, you would pay £100 stamp duty as you are only paying 2% on the £5,000 over the stamp duty free threshold of £125,000. If you bought a property worth £255,000, you would still pay the 2% stamp duty on the £250,000 as it is still in the 2% bandwidth of £125,001-£250,000. This purchase would equate to £2,500 in stamp duty charges. The new thresholds mean that when purchasing the average family home of £275,000, a buyer will save £4,500. The changes affect the whole of the UK until April, which is when the Scottish parliament unveil their own tax reforms. “With any introduction or change in the housing industry, it is advised that you speak to professional independent mortgage adviser to discuss how you will be affected,” concluded Oliver. As the government introduces 100,000 new homes, could the Starter Home initiative be your ticket to an affordable first time buy? Since the credit crunch of 2008, housebuilding has notoriously wilted. It is no secret that, whilst the number of new homes in construction has slowly improved since then, the market is still some way off where it really needs to be. Here the UK’s leading independent mortgage broker, Mortgage Advice Bureau, explores how the new government scheme will help first-time buyers in the New Year. “Although there are no quick fixes, increasing the supply of homes on the market needs to be a focus in 2015 if conditions are to improve, specifically for first-time buyers. This is why the new Starter Home initiative announced by the Prime Minister on the 15th December should be welcomed with open arms,” said David Treharne from Mortgage Advice Bureau. As part of the push to help people onto the property ladder, the Starter Home scheme will offer new homes with 20% discounts to 100,000 first-time buyers. New home builders currently face an average bill of £15,000 in Section 106 affordable housing contributions and tariffs when building properties, often adding tens of thousands to the final cost of a property. However, under the scheme, which starts early this year, the properties will be built on under-used land, which will allow developers to build the homes free from any planning costs or levies thus lowering the price. Increasing the supply of housing is not a simple process, but by bringing forward more available land whilst assisting first-time buyers at the same time, the scheme is certainly another positive move by the government in an attempt to combat the shortage. Saying this, the initiative will not solve the housing crisis on its own. The initiative should be viewed as another short-term solution that has been brought in to bring brownfield land back into use in a way that will provide an almost instant relief to the market by increasing the number of available homes, something that is so desperately needed. “What the next government plan to do to attempt to end the crisis is yet to be seen, but in the current climate this scheme should be seen as a helping hand in what is currently a severe problem throughout the UK market,” concluded David. To find out more information about the Starter Home initiative is it advised that you seek independent mortgage advice from a professional financial adviser.